We now offer a rebuild kit for 034Motorsport's Density Line Adjustable Upper Control Arms! 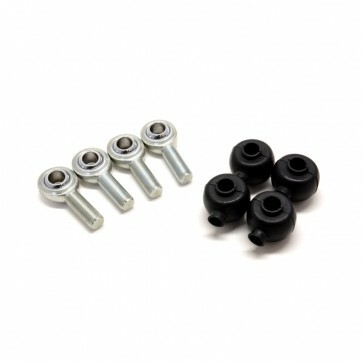 These parts are a direct replacement for the bushings, rod ends, and dust boots that are supplied with brand new arms. Installation notes: The inner control arm bushings must be pressed into the control arm body.